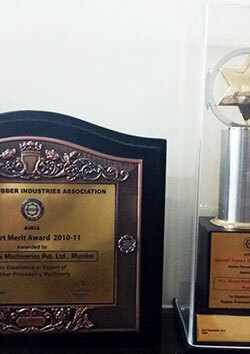 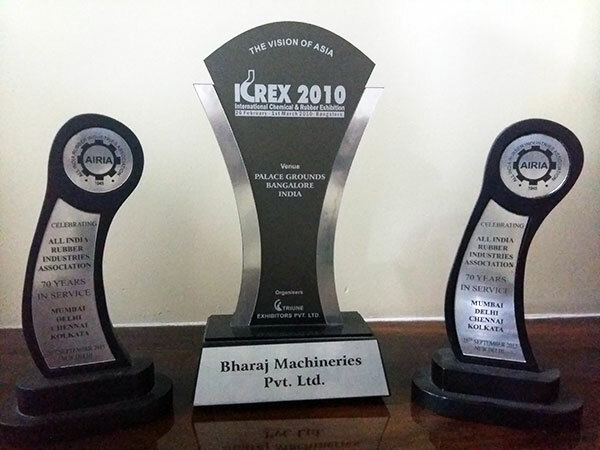 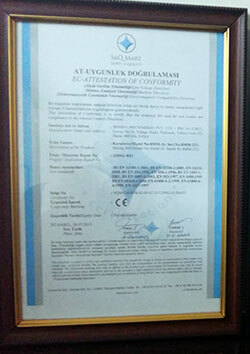 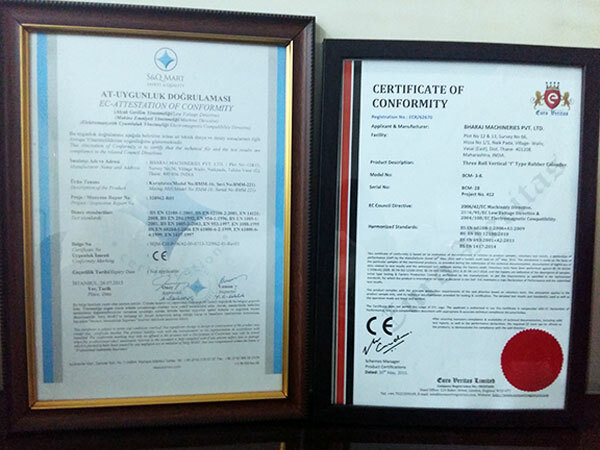 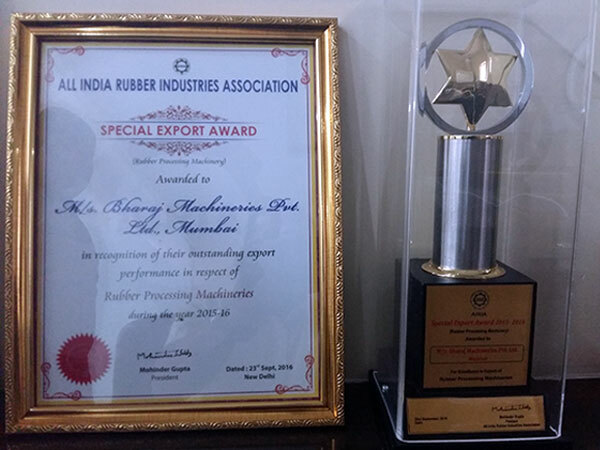 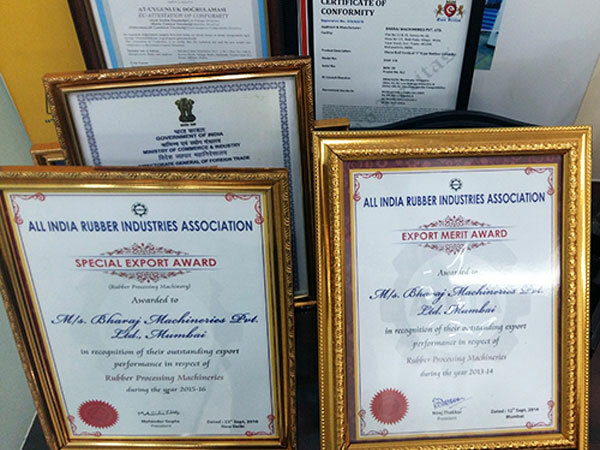 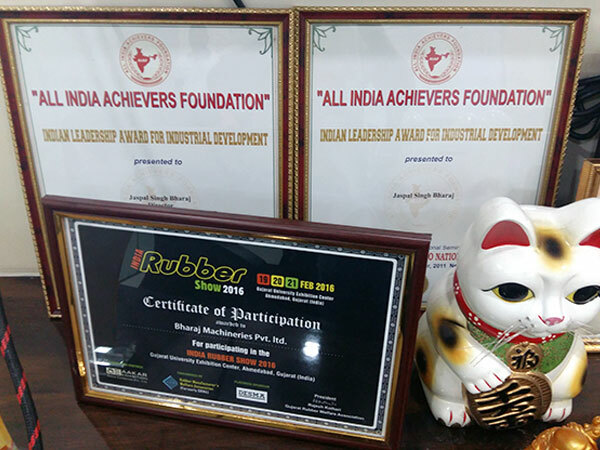 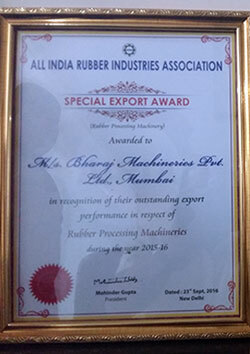 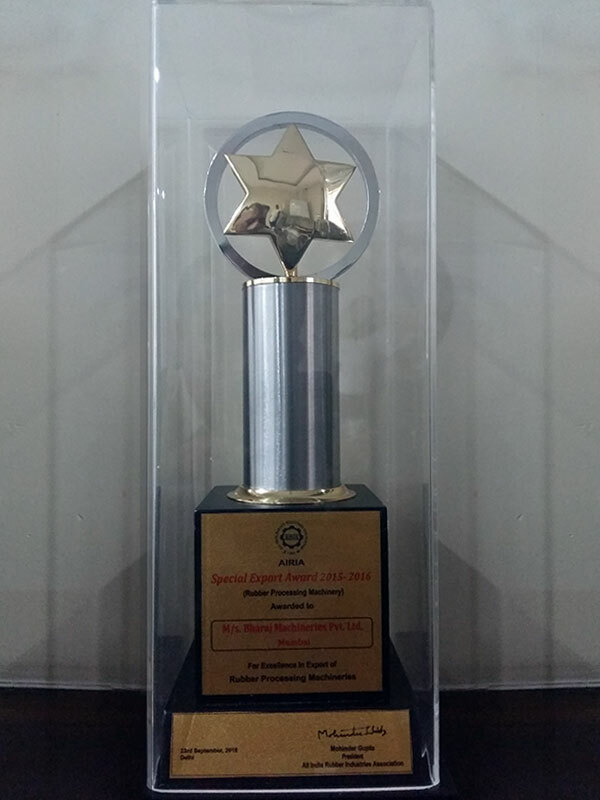 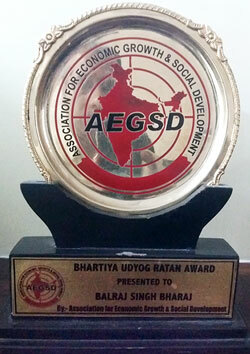 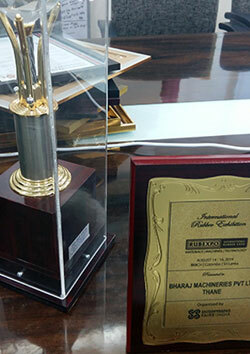 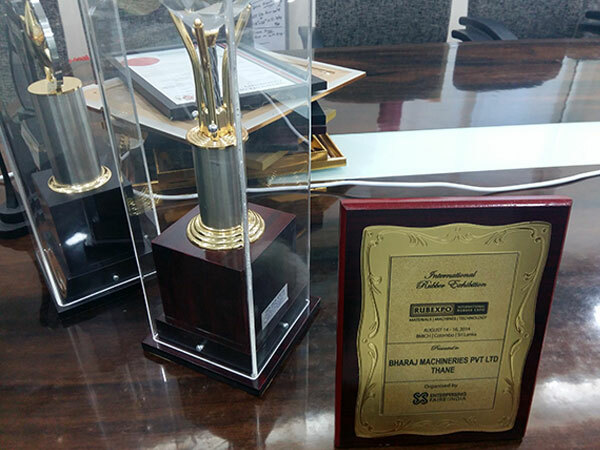 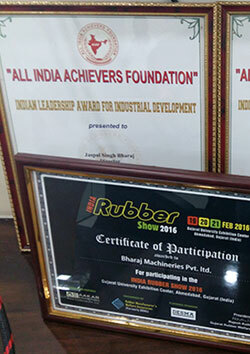 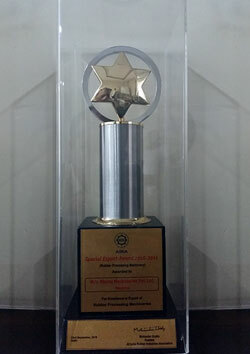 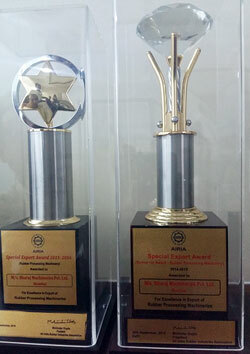 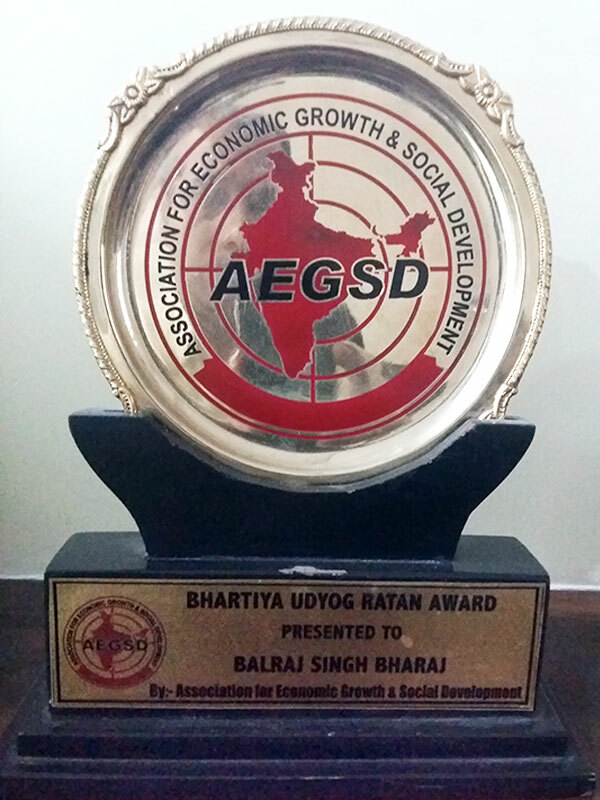 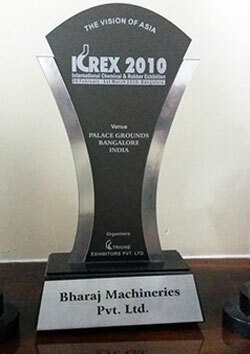 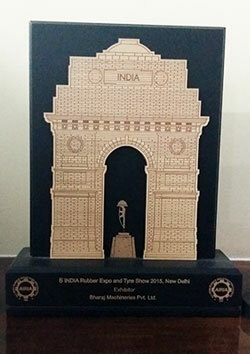 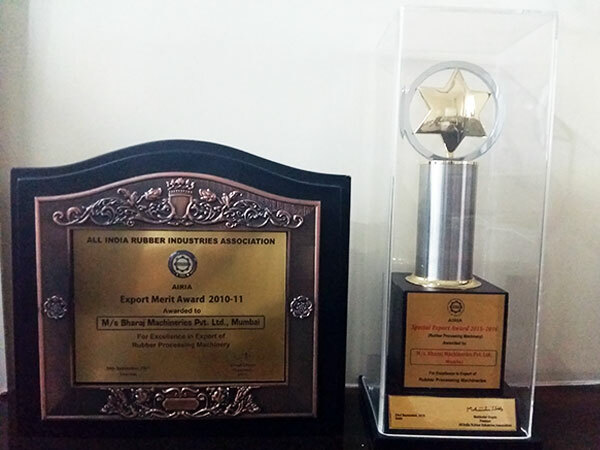 With awards galore, Bharaj is one of the most recognized companies in the Rubber Machineries Manufacturing field. 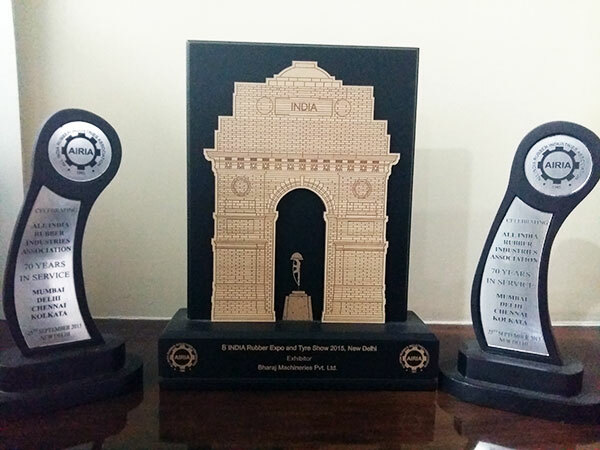 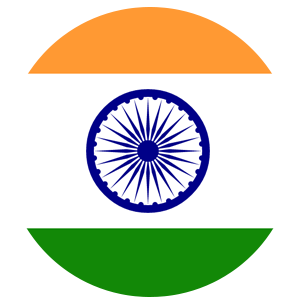 Our longstanding reputation is poised to continue with strong growth in the future. 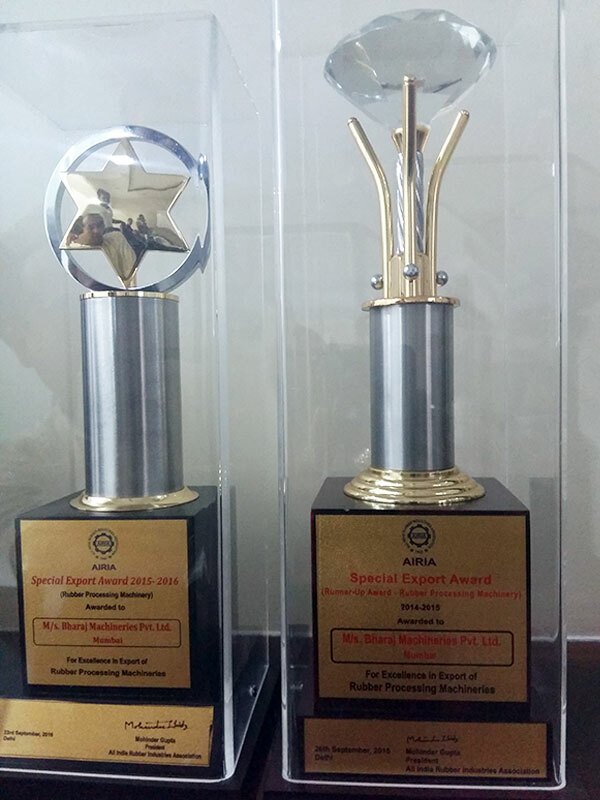 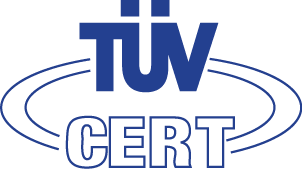 We have received innumerable corporate awards that speak for the innovations introduced by us and the various milestones achieved. 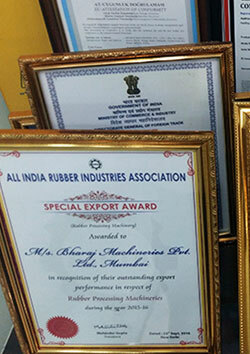 The awards and recognition that we have received from various quarters over the last few years bear testimony to our commitment towards building the Machines of tomorrow.